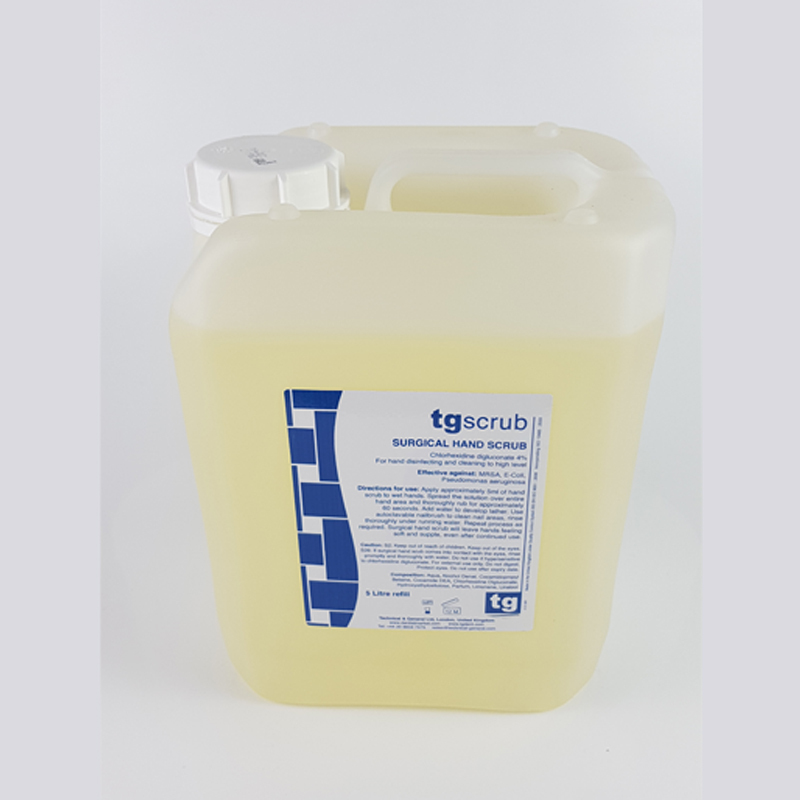 Tgscrub is a high level surgical hand cleaning and disinfection scrub. 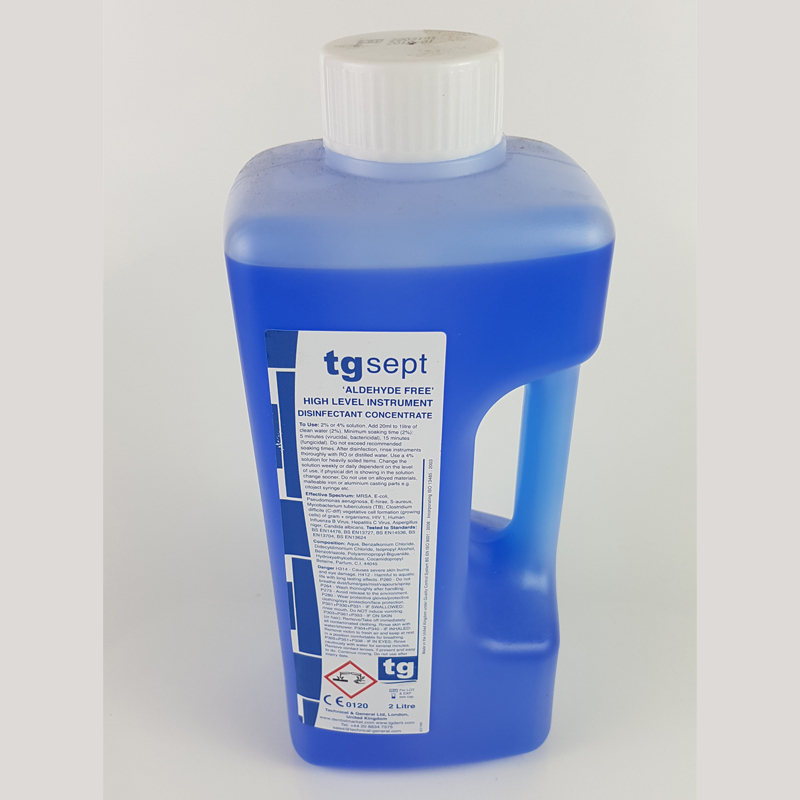 It is a high performance disinfectant that helps to prevent occurance of infection by disinfection of the skin. 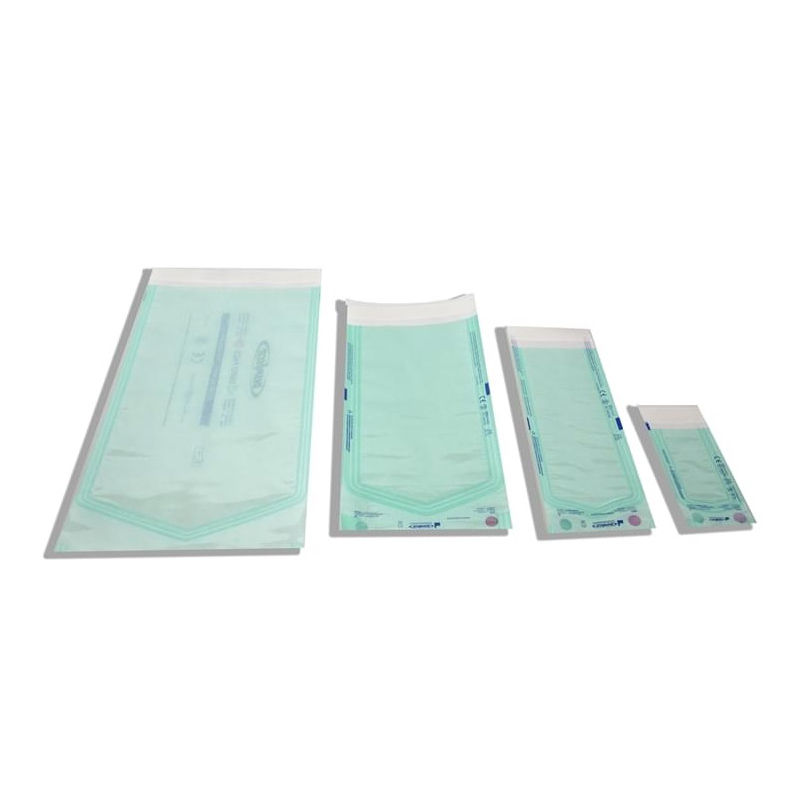 Helps prevent occurance of infection. 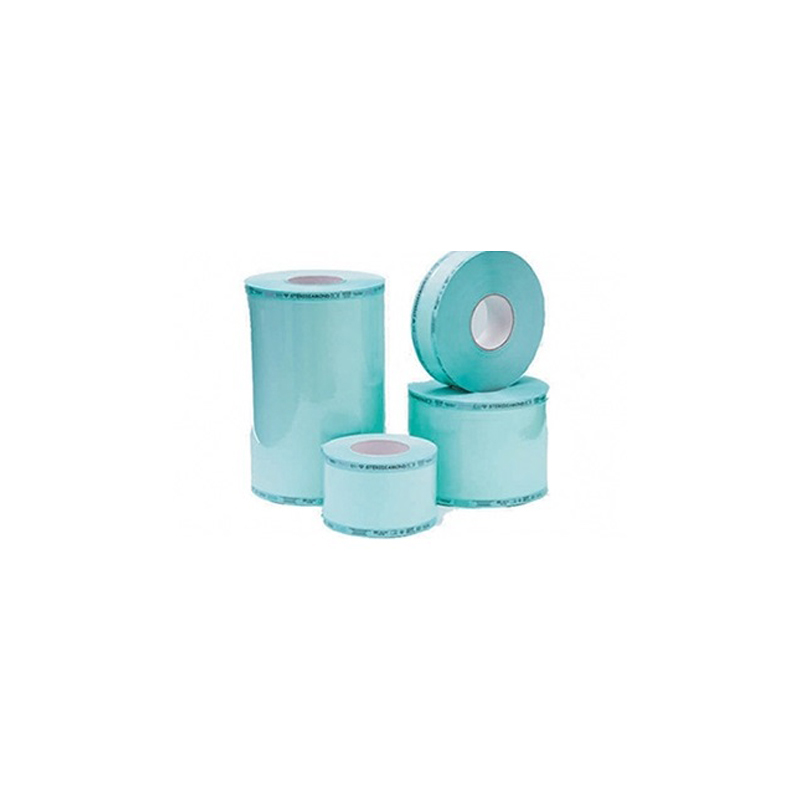 Leaves hands soft and supple without the usual roughness associated with hand scrubs. 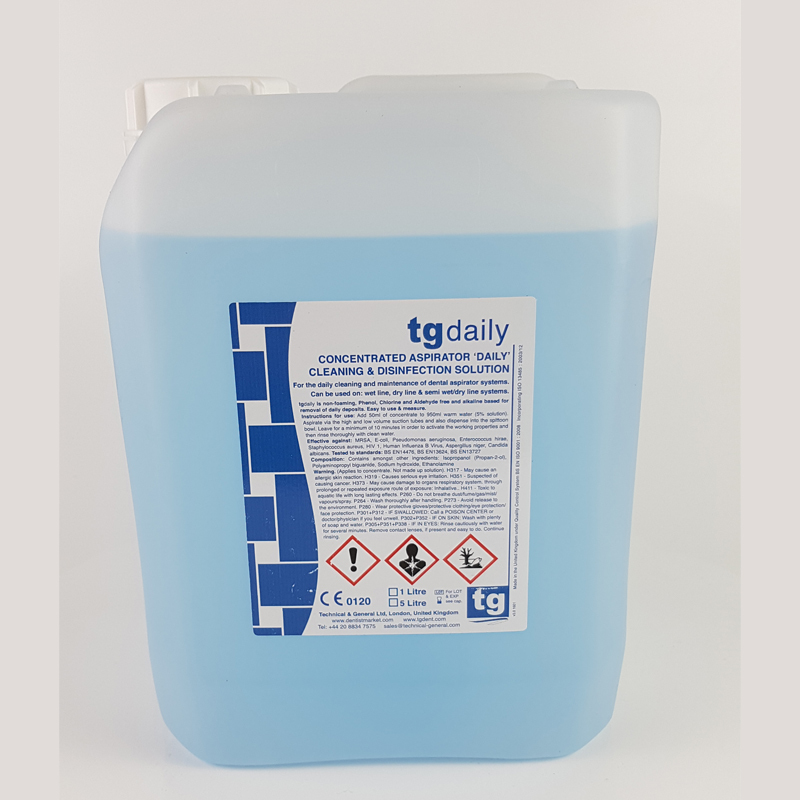 Ethanol, chlorhexidine diglucconate 4%, sodium lauryl sulphate 2, 7%, diethanolmide.